SOLARWIND ME has joined the International Beirut Energy Forum taking place at Le Royal Hotel Beirut from the 26th till 28th of September. Being the Co-sponsor of the event, SolarWind M.E will be honored to welcome you at our booth and feature our major accomplishments. 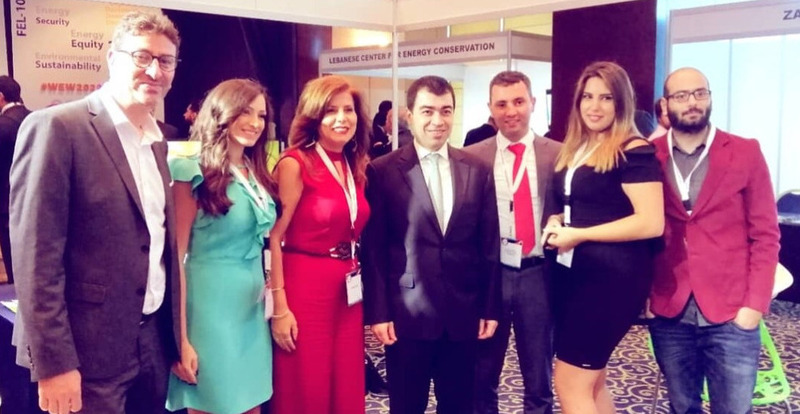 The International Beirut Energy Forum is one of the most reputable and professional energy events in the Middle East speciﬁcally dedicated to sustainable energy issues and projects. IBEF is by far the biggest forum in Lebanon attracting key energy people from Lebanon, the Arab World, and the international community. The event is the main yearly platform to discuss all topics related to renewable energy, energy efﬁciency, and green buildings.